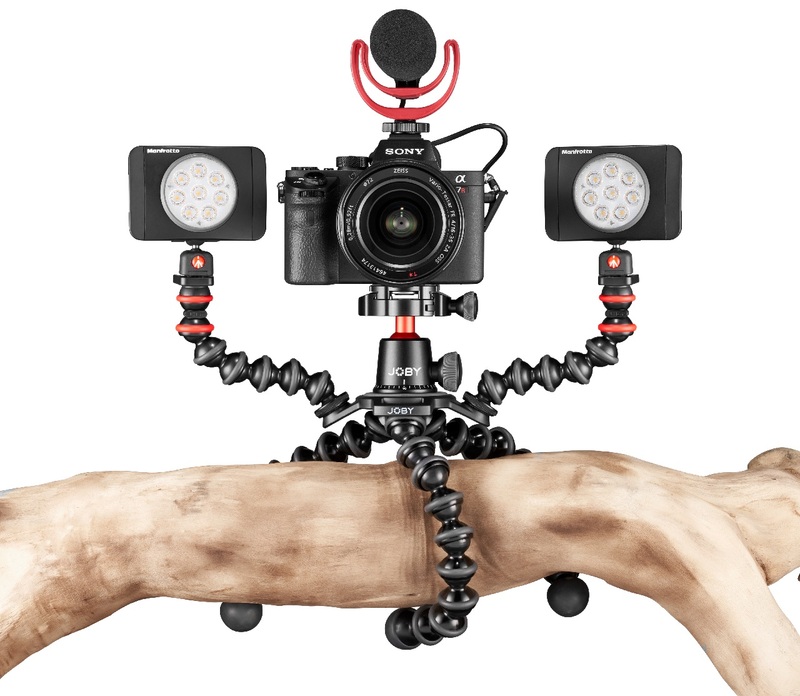 The new Gorillapod Video Pro takes travel filming and vlogging to a new level with fluid pan and tilt control, with the same strong, trusted construction. Whether you’re out and about shooting video on the go, capturing shots from hard to reach angles, or an avid vlogger producing content, Gorillapods have been the ideal accessory to a camera. 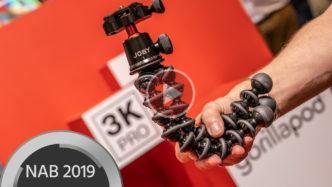 Joby have now added a smooth fluid head and accessory arm to the latest Gorillapod Video Pro models, giving further creative control when out filming. 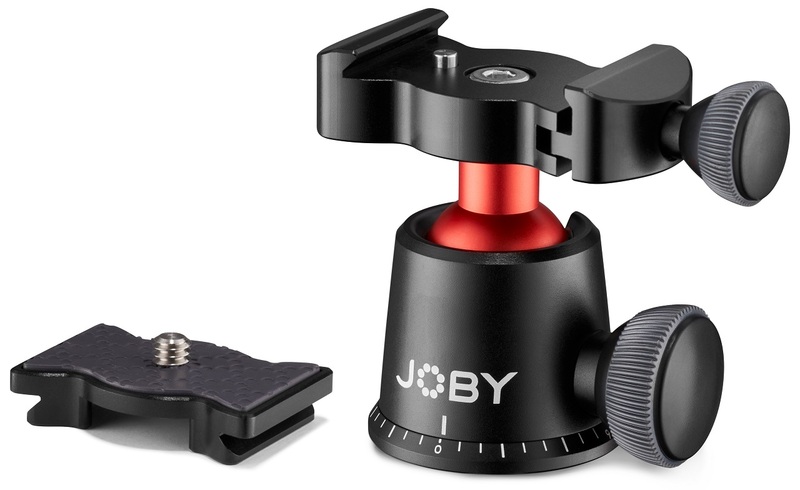 Joby has included some additional accessory mounts, one of these extended cold shoe mount that can be used to mount a microphone or small light to the setup, for achieving higher quality sound or illuminating subjects in low light. In addition to this is, a small magnetic clip is located on the pan arm, this can be used to mount a controller or smartphone to the Gorillapod. A small leveling bubble is built into the video head, so you can tell whether the tripod is balanced correctly. 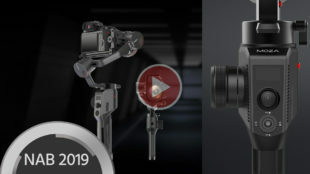 The new Gorillapod Video Pro models will also have a stronger payload, capable of carrying cameras and accessories up to 3kg and 5kg respectively. 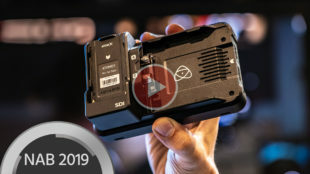 This is ideal for vloggers or travel filming when using action cameras, all the way up to mirrorless and DSLR’s too. 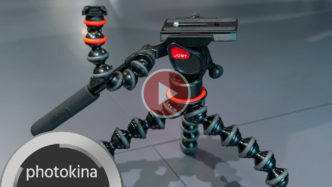 The Gorillapods design is remaining strong and sturdy, for filming on a flat surface like a tripod, or wrapping the legs around a support for more creative control. 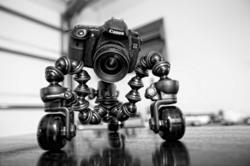 Are you a Gorillapod user needing smooth pan and tilt control for your shots? Let us know in the comments. 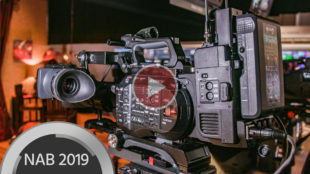 Vitec is one of the biggest groups in the film industry consisting of 22 top brands. They have just acquired JOBY and Lowepro. What does this mean for users? 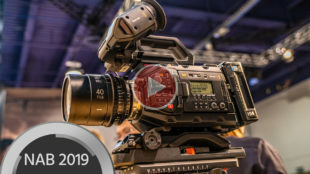 The Vitec Group is known to be divided into two divisions: broadcast and photographic, and today the photographic division is getting a boost by bringing JOBY and Lowepro under their umbrella. 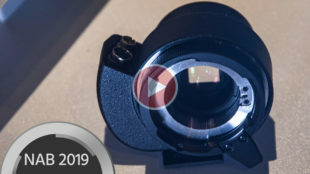 By doing so, they are able to extend their photographic accessory market, aiming to go the extra mile and look into the future of mobile filming and photography. JOBY – The GorillaPod King JOBY introduced the GorillaPod in 2006, bringing a refreshing approach to the mini compact tripod market. 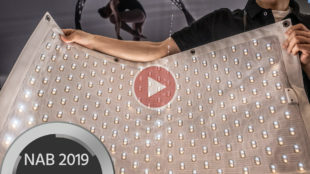 This small and affordable device became a popular pocket-sized alternative for many thanks to its main strength of being able to be attached to almost anything out there. 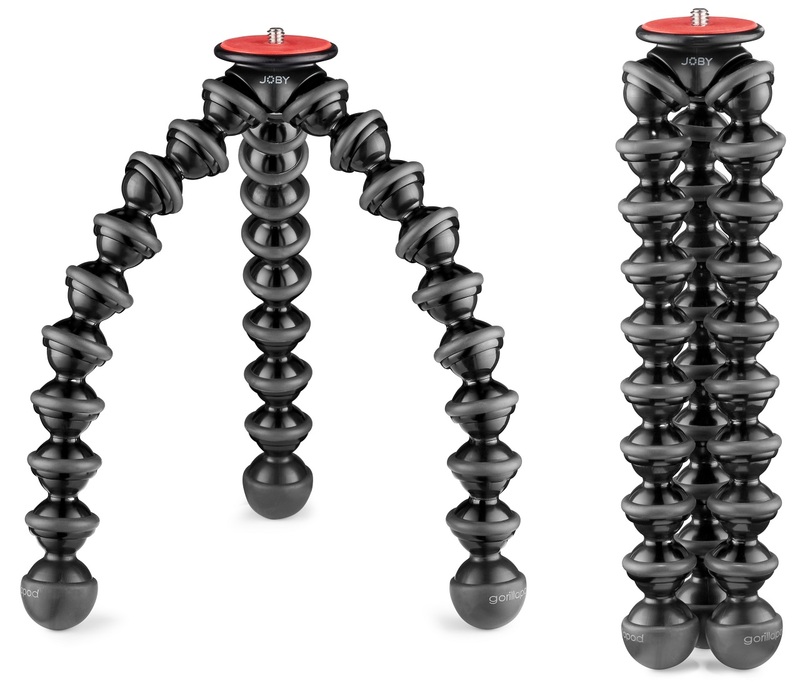 The GorillaPod family currently consists of four sizes, built to support anything from mobile phones to DSLR-sized cameras. Lowepro – The Photography Bag Lowepro is one of the most well-known brands for photographic bags. Its focus is professional outdoor and adventure photographers. 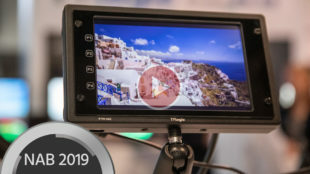 Together with Manfrotto’s bags, Vitec’s photographic division is now promising to have a greater spread on that market. 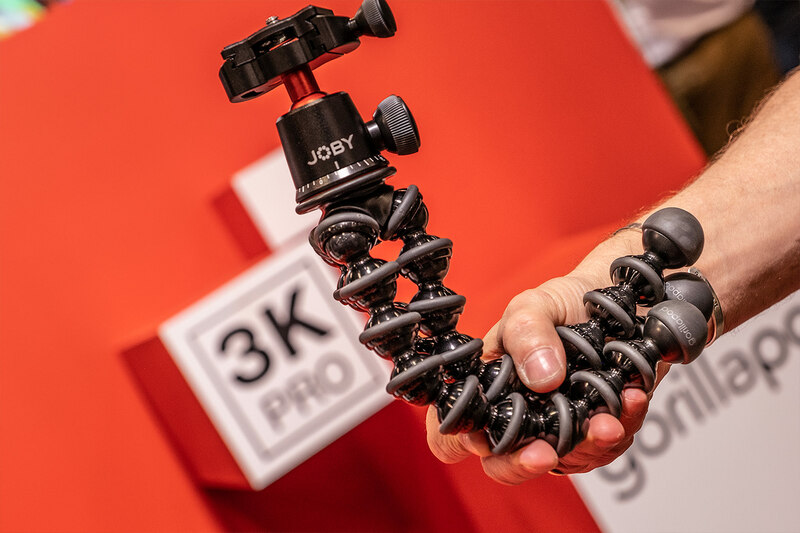 The recent acquisition of JOBY and Lowepro will enable Vitec to become one of the biggest global providers of accessories within the new and fast growing “iPhoneography” and “vlogging” markets. What do you think of this acquisition? 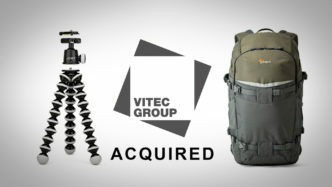 Do you believe Vitec Group will be able to improve accessories by joining forces with JOBY and Lowepro? Please let us know in the comments below. CineSkates Dolly – gorrilapod on wheels! CineSkates is basically a Skaterdolly made out of a Gorrillapod by the add of skaterwheels. Justin from CineSkates sent over a unit to test it but unfortunately I haven’t gotten the chance to do any serious filming yet. However I can tell you the wheel’s quality is as solid as what you’re used to from the Gorillapod itself. There is no laser as on the original P+S Technik SkaterDolly (amazing concept), but Justin told me there’s a version in the works. 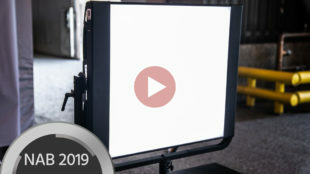 If you would like to get one of these things for yourself you can sign up on the CineSkates Kickstarter account: CineSkates Kickstarter It seems to have been suficiently backed in the last two days, but there’s a notice that you can still get in on the discounted Kickstarted price.